BERLIN – August 30, 2018 – ECOVACS ROBOTICS, a leader in smart cleaning robots, today revealed its latest innovation in floor cleaning, ECOVACS AIVI™ (Artificial Intelligence and Visual Interpretation), at IFA 2018 in Berlin. The advanced AI-enabled function is designed to meet the growing consumer demand for minimal manual intervention during cleaning by introducing object/environmental recognition in addition to spatial recognition. 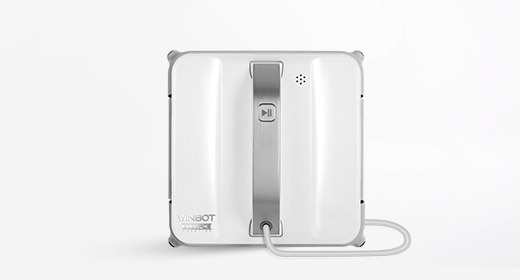 IFA attendees can learn more at Hall 5.1, Booth 103, where ECOVACS’ DEEBOT series and the first-of-its-kind WINBOT X will be showcased with demonstrations of the robots performing in real-life environments. ECOVACS is incorporating AI technology into its robots to make them more efficient, minimizing the user’s role in cleaning. 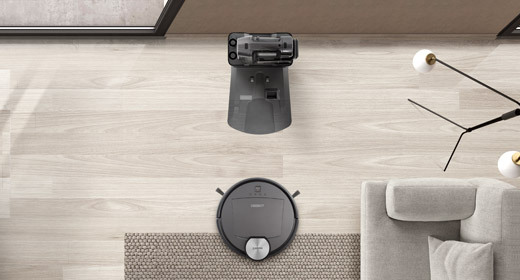 ECOVACS AIVI™ gives robots the capability, at the user’s discretion to recognize and avoid selected household items that typically obstruct the path of conventional floor cleaning robots or vacuum cleaners, such as cables, shoes, slippers, dustbins, doorsills, and rugs. This AI innovation will enable a more efficient clean as there is no need for users to manually remove objects from the floor for their robots. Users can now simply sit back and let the robot do the job. 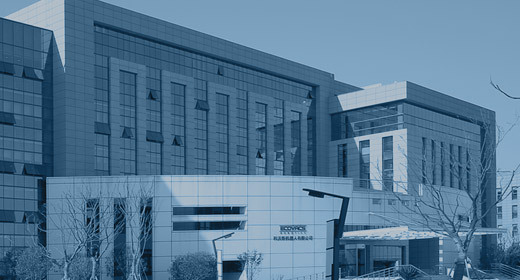 ECOVACS is committed to protecting customer data and privacy. The AI technology is only used to enable the robot to map its surroundings and to effectively recognize obstacles—no images will be recorded and sent to ECOVACS or to third parties. While user data and privacy will be safeguarded, users may also choose to “opt-in” and send their data back to ECOVACS as the company is dedicated to designing, testing, and improving its AI technology based on robust research and training data. 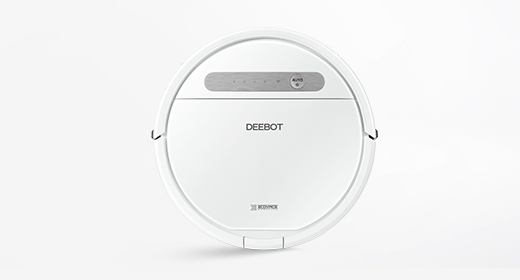 “ECOVACS’s DEEBOT series is designed to meet the needs of a range of floor types and cleaning tasks, while bringing the customer’s experience with robotic cleaning robots to a whole new level,” explained Jonathan Tang, Vice President of International Business Unit at ECOVACS ROBOTICS. One of ECOVACS’ most important innovations is its Smart Navi™ mapping and navigation technology, which can safely scan, map, and plan an efficient cleaning path, adapting to a user’s home to provide thorough and systematic cleaning. With this, users are able to see how the cleaning task has been completed with a visual map. 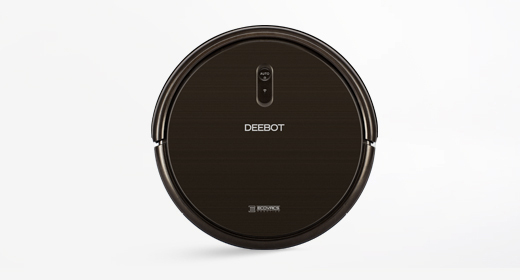 In addition to Smart Navi™, ECOVACS’ OZMO™ mopping technology in the DEEBOT OZMO 930 delivers both vacuum and mopping capabilities, allowing the DEEBOTs to effectively deal with dirt or dried liquid while controlling the speed of water flow for smooth mopping. 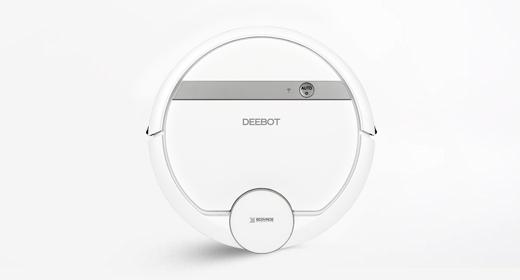 Paired with the ECOVACS App, users can control their DEEBOTs anytime, anywhere, with the ability to set cleaning schedules, select cleaning modes, monitor the cleaning process, and more. 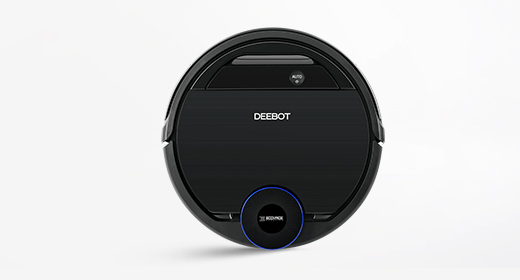 The DEEBOTS are also compatible with both Google Home and Amazon Echo, which makes floor cleaning even easier with the ability to use voice control for a completely hassle-free smart home experience. 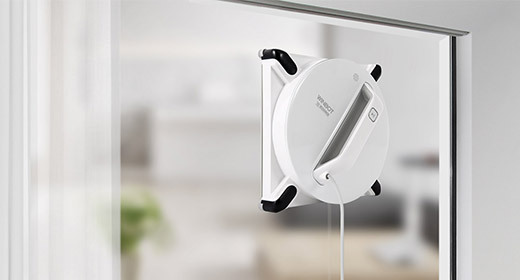 In addition to floor cleaning robots, ECOVACS will showcase its latest award-winning window cleaning robot at IFA 2018. 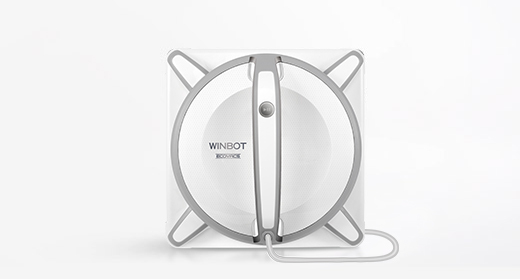 A proud honoree of both the 2018 CES Innovation Award and the Red Dot Award 2018, WINBOT X is the first-of-its-kind cordless window cleaning robot. 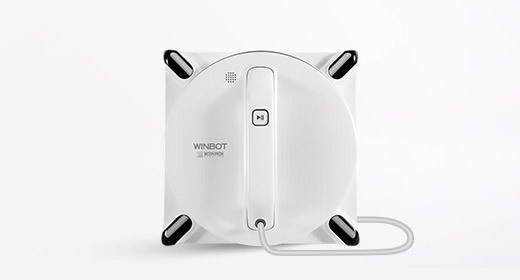 The WINBOT X offers a breakthrough in window cleaning with its cordless power source design, Deep Clean Mode, Four-Stage Cleaning System, and an innovative Safety Tether System. 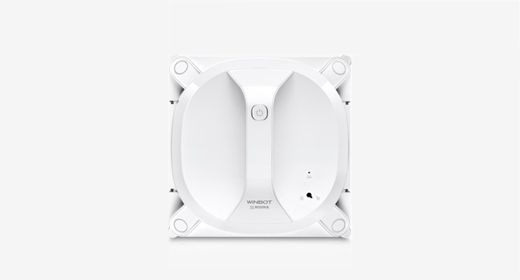 The WINBOT X can adapt to diverse types of windows while moving around intelligently, freely, and safely to reach higher areas with maximum coverage. Innovating Since Day One—Creating the Intelligent Home. At ECOVACS ROBOTICS, we care about innovating solutions to enhance your lifestyle. Based on a deep understanding of use cases and consumer experiences, we design robots that help you to “live smart, enjoy life”.